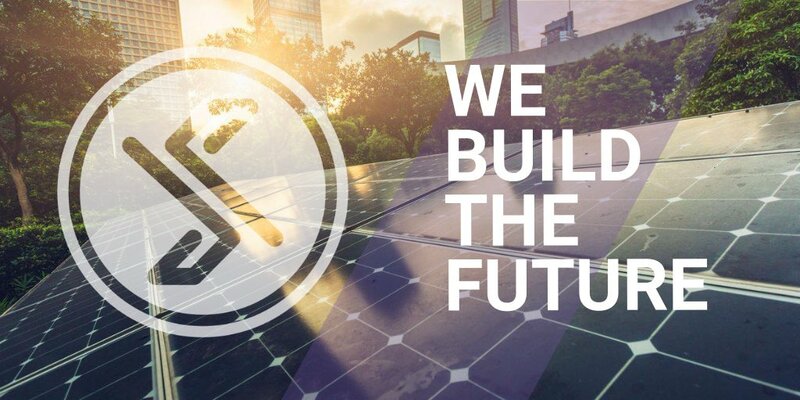 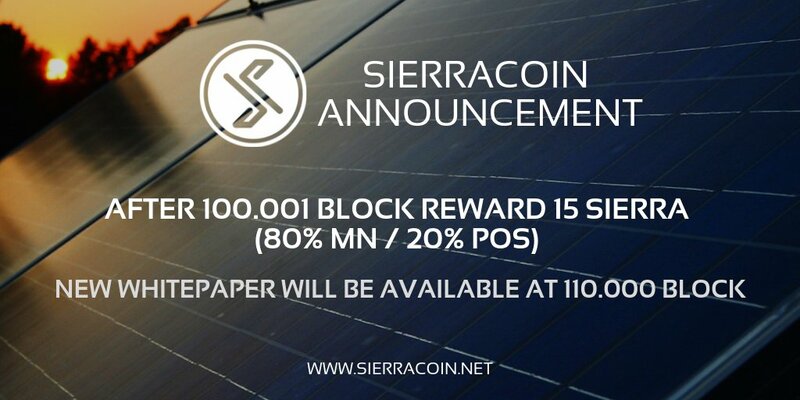 Sierracoin - Shift To Renewables To Become A Growing Trend In Mining. 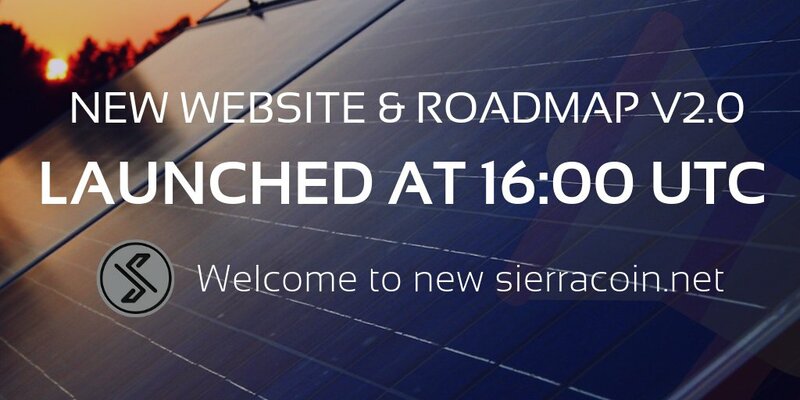 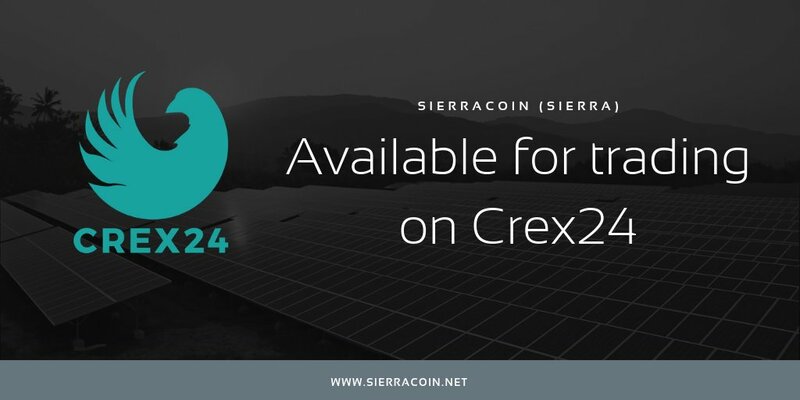 Want to share with all any event about Sierracoin? 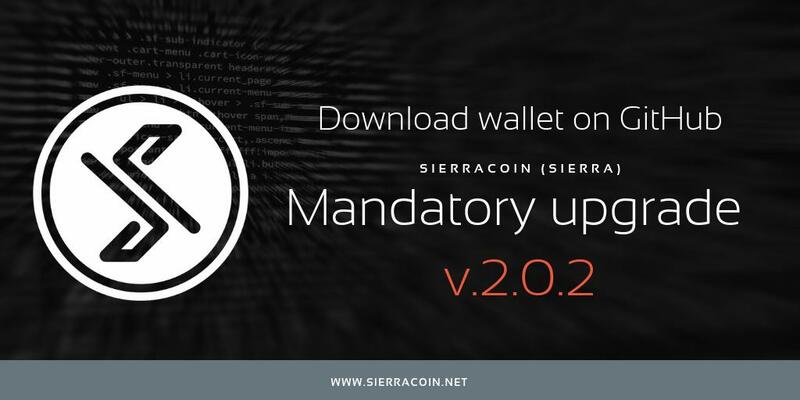 Want to add new team member to Sierracoin? 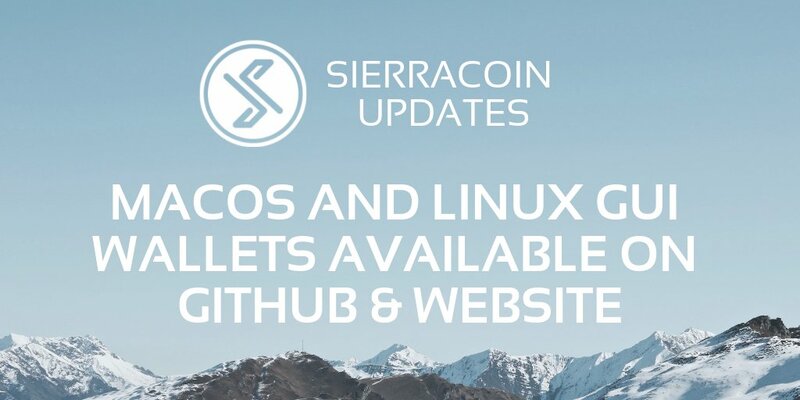 Hello $SIERRA Community! 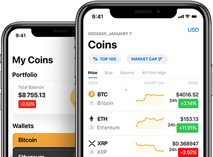 How often do you use Medium to obtain information about cryptocurrency? 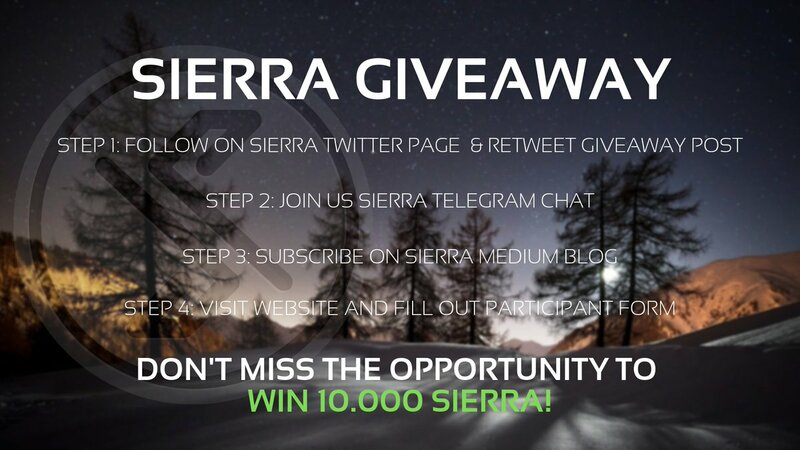 To participate in next Giveaway, you must be subscribed to our Blog. 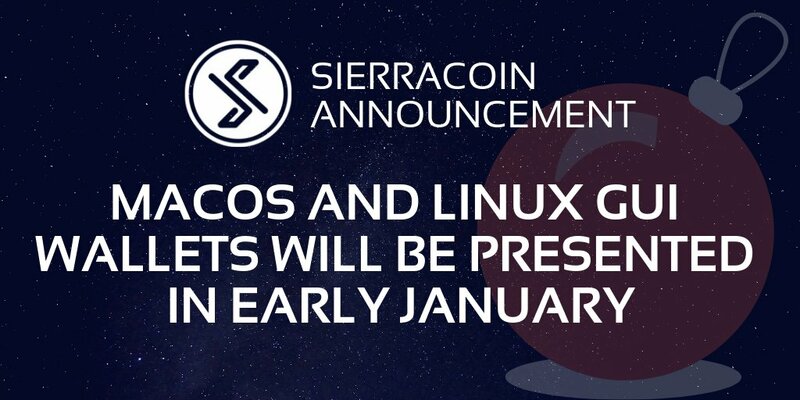 https://t.co/B3ZH4O1qjb Detailed conditions will be announced on January 23!